Here we share our best thoughts, tips and tricks about hardwood and laminate flooring. There are many different ways to install a hardwood floor, by using our professional installation services, be sure to get the job done right with no hiccups during the process. When renovating a home the last thing you want is a delay, by hiring us to install your hardwood flooring for you will be informed not pushed into all the different ways that we can install your floors in your home. Many installers will push you toward an easier route for themselves so they can make a quick buck off you and run away. We will guarantee our work and make sure that you will know that the job was done right and to the best way possible for your home. 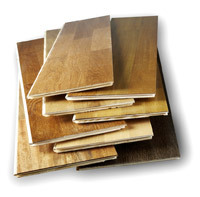 Harwood flooring installations differ from house to house.